another coin in the fountain: gospel doctrine in london- BRILLIANT! Ok, so today I went to church here in the center of London and I just have to write the funniest thing. Taking gospel doctrine in london is THE BEST!!! my teacher sounded like Jim Dale! (if you don't know who that is... he's really famous.... he did lots of stuff, but he also narrated all of the Harry Potter books on tape! and I love him. Seriously though, just listening to him... I could have been in a documentary on india or something. it was amazing! just... it was great. and... I love it here. 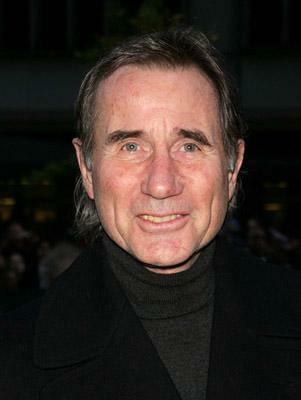 this is jim dale by the way.... and I love him. and I love my gospel doctrine teacher. ha. he was so british he was almost demeaning! It was great.